Can 'Instant Architect' Help with Your Design Needs? NOTE: This review was originally published in 2008. Published by IMSI/Design, TurboFLOORPLAN Instant Architect is a computer-aided design (CAD) program tailored for beginners. While it does not have all the features of more powerful programs such as TurboFLOORPLAN Home & Landscape Pro, Instant Architect includes more than enough options to create floor plans, cost estimates, landscape designs, and masterful 3D illustrations. This review is on Instant Architect Version 12. Have you tried a different version? Tell us your experiences with architecture software. What Can You Do With Instant Architect? What CAN&apos;T You Do With Instant Architect? Also, note that CAD programs are not intended to let you import and edit photos of your own house. For that, you'd need a paint color software program or other type of photo-editing program. How Easy is Instant Architect? 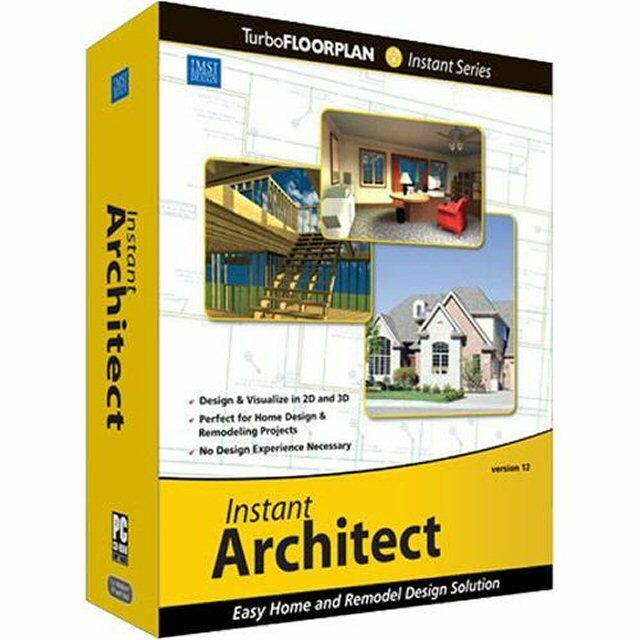 I was able to install and activate the IMSI TurboFLOORPLAN Instant Architect program CD in less than 10 minutes. 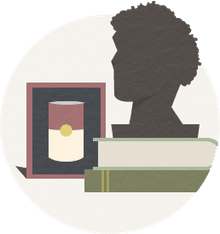 Once I had filled in my activation code number, the Instant Architect program opened with a House Builder Wizard that guided me through the design process. Help was also available in the 58-page Getting Started manual. The House Builder Wizard asked me to choose from a series of options such as number of floors, overall building shape, building dimensions, and roof style. Once these basics were established, I could add windows, doors, stairs, and other architectural features. With a click of my mouse, I could switch to 3D views and see my design from different perspectives. A paintbrush option let me choose siding materials, landscape details, paint colors, interior cabinetry, carpeting, and other features. At times, I wished for more options for colors, shapes, and details. However, the default menu of options provided enough details to create a sophisticated home design. Following a similar process, I could also use Instant Architect to design a kitchen or bathroom, build a deck, plan garden beds, or simply arrange furniture. IMSI TurboFLOORPLAN Instant Architect lacks some "bells and whistles," but offers instant gratification for the novice. Using Instant Architect, I was able to create floor plans and an impressive elevation drawing in less than an hour. 750 MB free hard disk space For more information, please see our Ethics Policy.